Trotman Brothers Roofing and Construction has quite a bit of experience dealing with and helping home improvement projects. 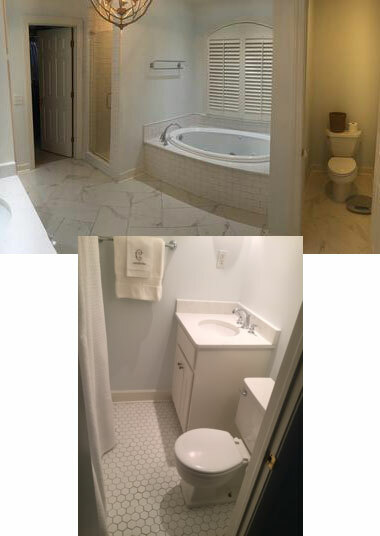 Our team has been helping to families remodel their homes and bathrooms for years. To this end, we can help you with your construction needs big or small. 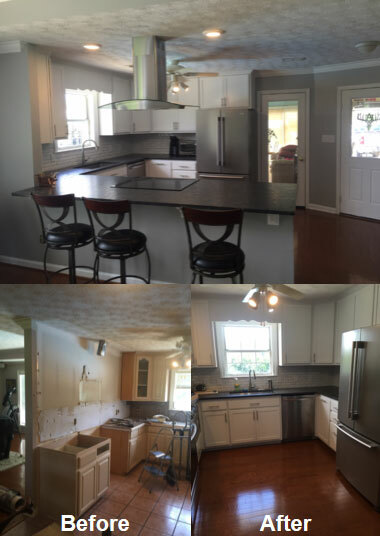 We provide all types of construction from roofing to bathroom and kitchen remodels. Trotman Brothers Roofing has performed hundreds of construction projects through out the Montgomery area. We have our homebuilders license and are licensed to provide you with all residential needs.